Today is the start of #MoreThanFootball Action Weeks! For the 3rd year, Big Hearts is pleased to be taking part in this global campaign alongside the EUFA Foundation, the European Club Association and over 80 other clubs and charities members of the European Football for Development Network. Every day, our charity uses the power of the beautiful game to reach out and better support those who need our help most. 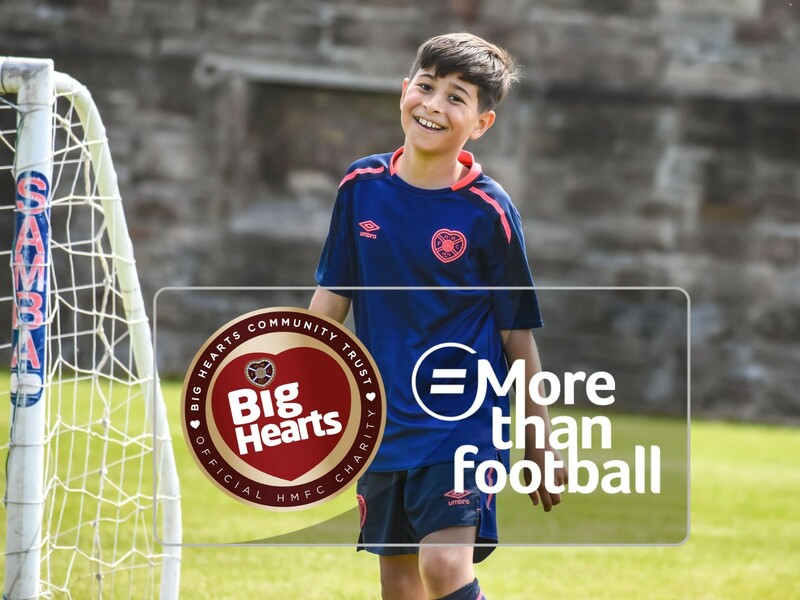 This is why Big Hearts is #MoreThanFootball! Follow us in the next 3 weeks as we shine a spotlight on the people & projects using football to change lives!